Pop Art Minis: A,B...Z's...Take A Peek And Sing Along With Me...Alphabet Art Fun! 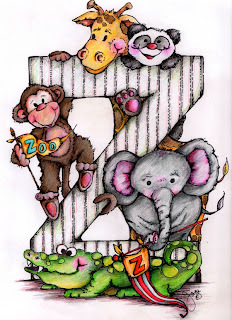 A,B...Z's...Take A Peek And Sing Along With Me...Alphabet Art Fun! Coming off a little kitty and doggie fun I decided to re-visit a theme that I had ALOT of fun with about a year ago! 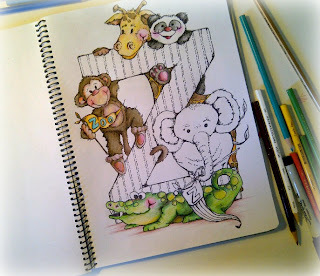 Yep, the ABC's...those awesome characters that can be an inspiration for tons of creative fun and will keep me busy for at least a good month...give or take! 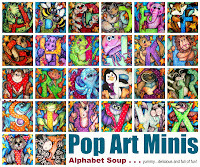 The last time I stirred the bowl of alphabet soup I created an alphabet of animals in oil pastels! 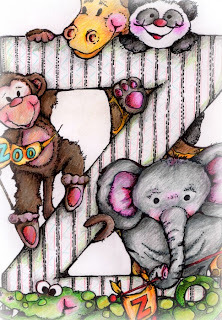 This time I'll be using prisma-color pencils and a Sharpie marker! 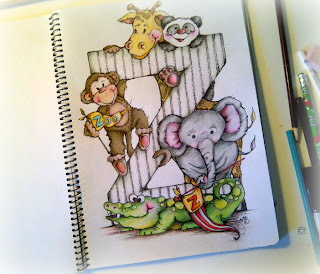 And to mix it up a little bit more I'm going to start with letter Z...yeah, crazy me! 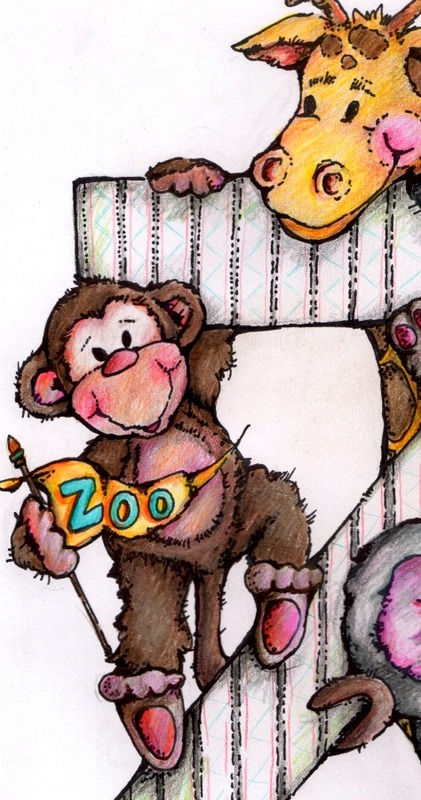 So here's the break down of Z is for Zoo...lots of animals take a look-see! The close ups and the big reveal! Hope you'll sing along on this Alphabet journey with me! 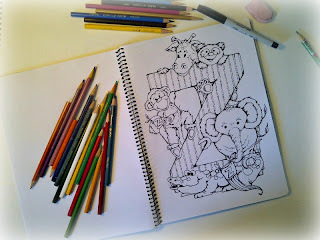 You never know what letter's coming next...it might just be letter D or G.
Shared over at The Southern Institute - Creative Me Monday link up! 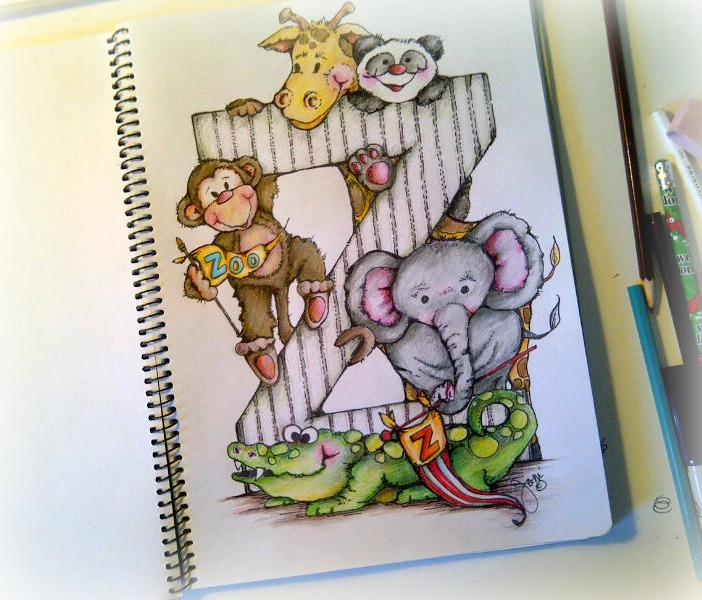 I am seriously jealous of your amazing talent! i used to paint and do watercolor sketches before I had my girl and this makes me miss it! oh this is so so cute Joni!!!! 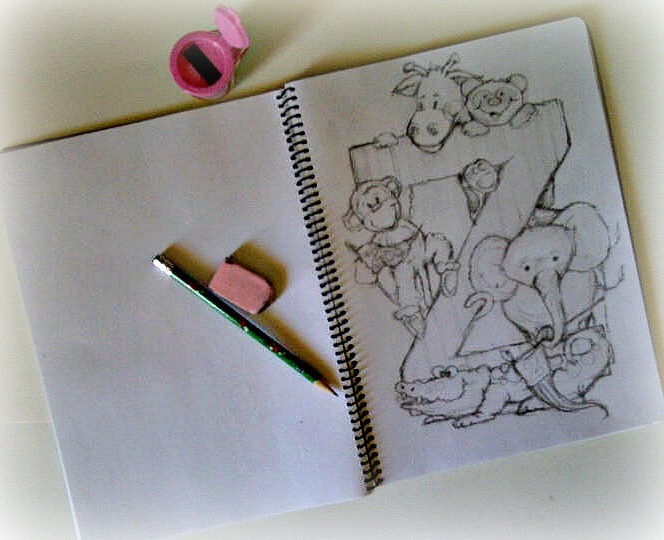 this alphabet will be amazing!!!!! 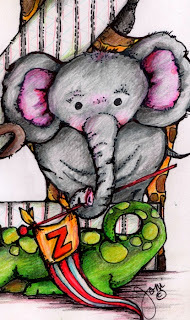 I LOVE this Z and the whole alphabet will look fabulous! You have such a great imagination for these things! Wow! That is awesome! You are so talented! 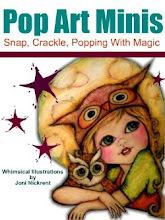 this is sooo cute Joni! Joni, how GORGEOUS! Who knew "Z" could be so AWESOME!!! Wow! You artwork is brilliant! Adorable! I love this one! 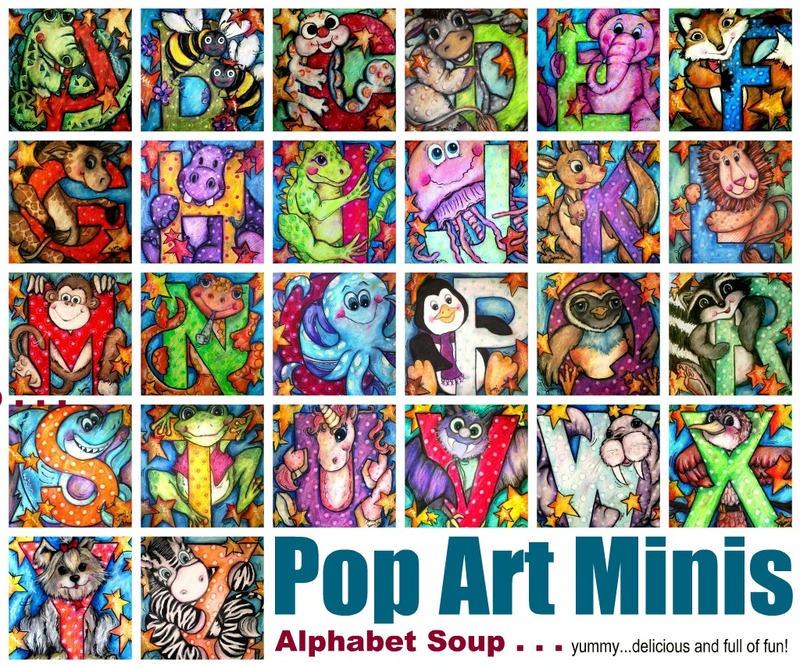 LIKE Pop Art Minis On Facebook! Back To The Drawing Board With Big Eye Illustrations! 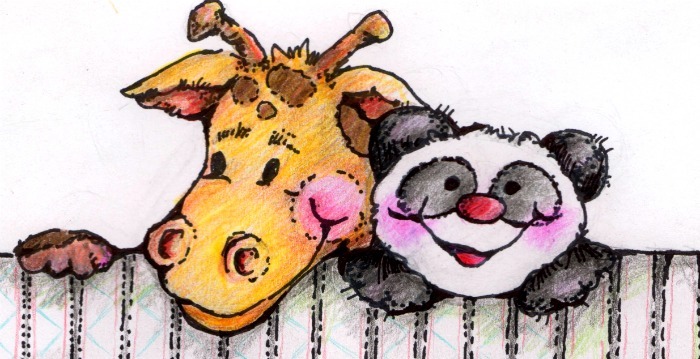 The Great SCRAPS Mix & Match Plush #GIVEAWAY! Perfect for Holiday Gift Giving! #GIVEAWAY TIME! Win A #Marquee Light Up Sign from The Electric Moon...Swoon! 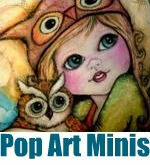 An Inspired Sketch...Big Eyes, Blythe Fun! #Sketches In Black & White! #Blythe Inspired Delights! Please Don't Take Without Permission! Occasionally guest posts, product reviews and product ads/links may be accepted on this blog and and may generate income.